Taking care of a dog is typically pretty straight forward. You have to make sure that they eat every day, that they have a safe place to sleep at night, and that they get the love and attention they deserve as a furry member of your family. But dealing with a sick dog can get kind of tricky- not to mention stressful. Consider puppy proofing your home before you get your puppy. When a puppy dog is brought into your home it is an exciting time that brings both rewards and challenges. 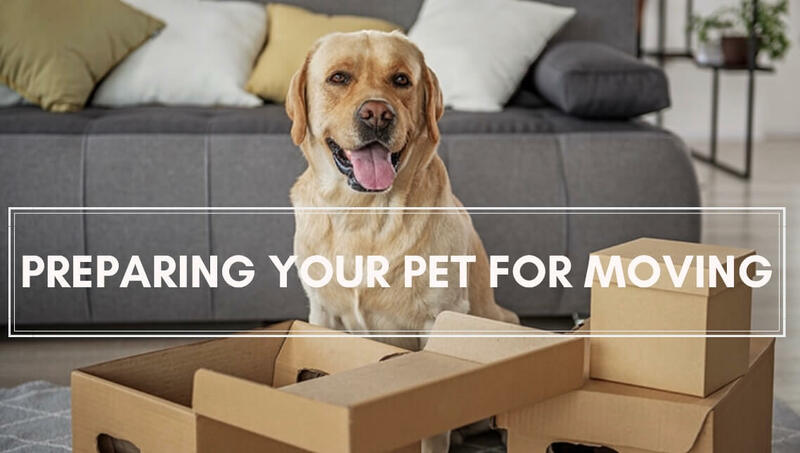 One of the first things that you need to do is to learn a few tips that will help you puppy proof your house and make it safer for your new companion. Many people call a veterinarian in Richmond Kentucky because their dog's seeming more tired than usual. 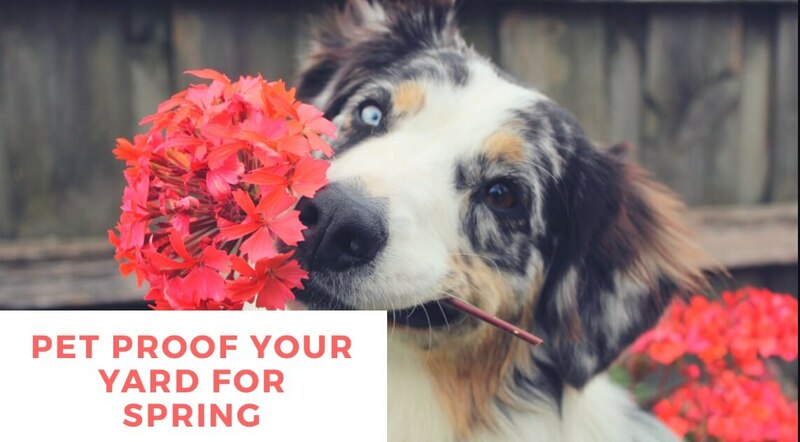 It’s a good idea any time you don’t know what is wrong with your pup and you notice a change in his normal routine that you do call your vet and make sure nothing is wrong. It is better to be reassured everything is fine than waiting and allowing a serious problem to get worse.